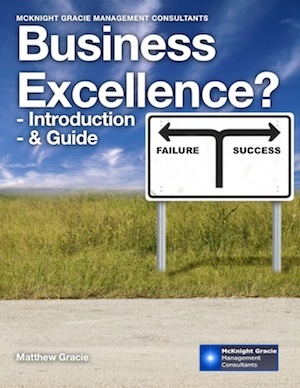 The Business Excellence book has now been uploaded into the Apple store and is in the review stage. Business Excellence Publication almost ready…. We are at the review stage of a new book “Business Excellence – Introduction & Guide”. We will be publishing this via the Apple iBook store as the book is written to utilise the interactive style of the iBook. Please watch for further info. Also there will also be a pdf version available from the website so no one misses out.